Author Geoff Henstock, paper back 106 pages. 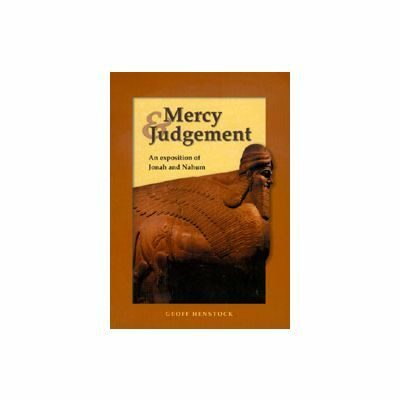 Published by the Christadelphian Scripture Study Service (CSSS) in 2006. 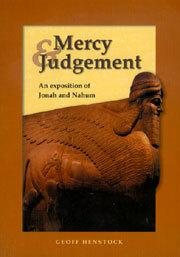 This book is more than a commentary on the prophecies of Jonah and Nahum as it makes considerable reference to all the principle Biblical passages (from Moses to Micah) where Assyria is referred to. The fact that Moses makes reference to Assyria (Asshur Numbers 24:22,24) and yet Nahum prophesied so much later, around 650 BC shows how long this people were prominent in the family of nations. The earliest reference to Nimrod as the founder of their capital city Ninevah (Genesis 10:8-12), shows that these people were always contempoary with Babylon and shared a common founder. The book is illustrated with photos, drawings and maps to supplement the text. A Bibliography is also included.